Without question, military service provides exceptional experience that not only supercharges personnel development but sets the stage for future career choices. It may not always be obvious, but inevitably these experiences translate into immediately accessible skills for the prospective employer. I served in the Army for three years, and both the values imparted to me and the extensive technical training I received kickstarted my career in the power production and facilities industries. 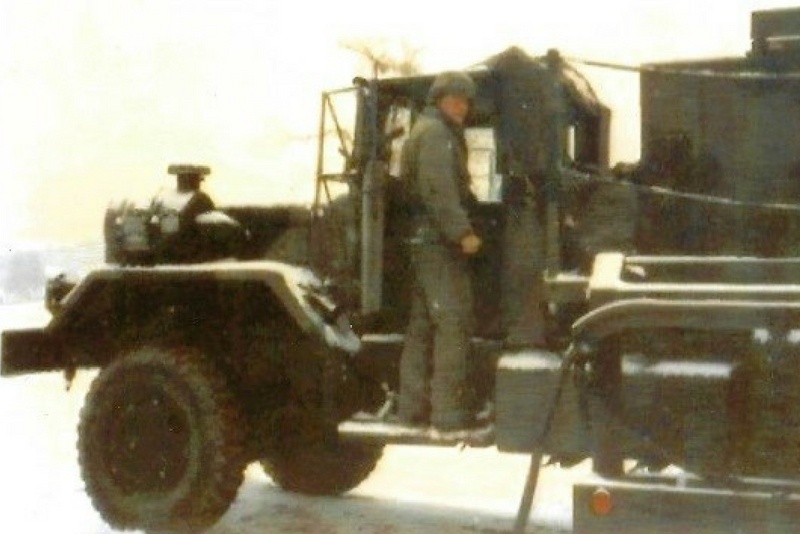 As a Sergeant in an Army Air Defense Artillery unit, I was assigned responsibility of two 150kw gas turbine engine driven generator sets mounted on a 5-ton truck. This system contained a power distribution unit, allowing for synchronization of the generators so that standby generator maintenance could be achieved. The entire generator system had the nomenclature Electrical Power Plant (EPP). The valuable skills veterans bring to facilities services. As a line battery, we trained continuously for rapid deployment with the mission of defending airspace. The constant training allowed us to defend airspace within 12 minutes of entering an emplacement area. Within that time frame a two-man crew would position the EPP, drop racks, run cables to the radar set, fire control station and antenna mast group, drive a slide-hammer ground rod, perform pre-start system checks, start the gas turbine, perform post-start operational checks, establish normal power conditions, and then close the main breaker when cleared by the other equipment crews. Success always depended on the entire battery crew functioning as a team. Top training for the next generation of facilities leaders. Alongside learning values like teamwork and leadership, the technical training I received in the Army aided my career in some keys ways. I completed my initial Army training at Fort Belvoir, Virginia, where I developed an in-depth knowledge of power production, gas turbines, advanced cooling systems, and sub-systems. It was because of this training that I was qualified to work on utility-based systems for the Pershing, TOW, and Patriot missile systems. 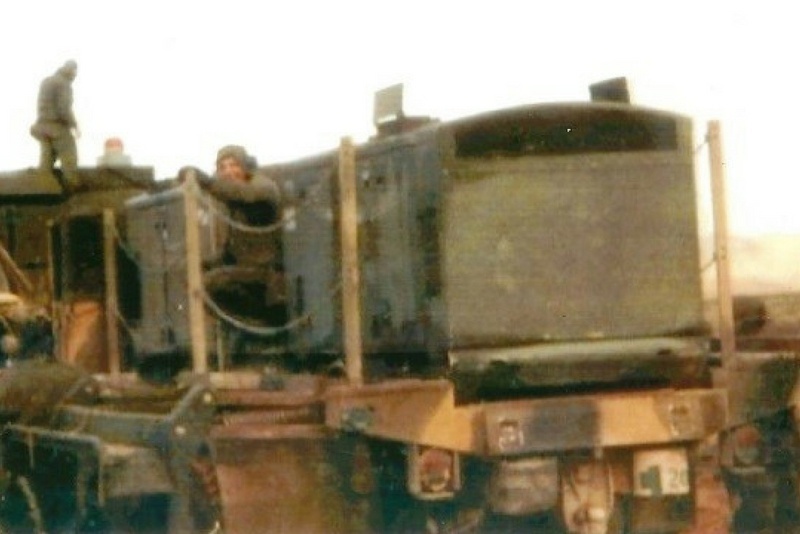 As a Sergeant on a Patriot Air Defense Artillery unit, I was responsible for two 150kW gas turbine engine driven generator sets. These units provided continuous tactical power and were vital to unit operations, as they were the only source of power for the system. 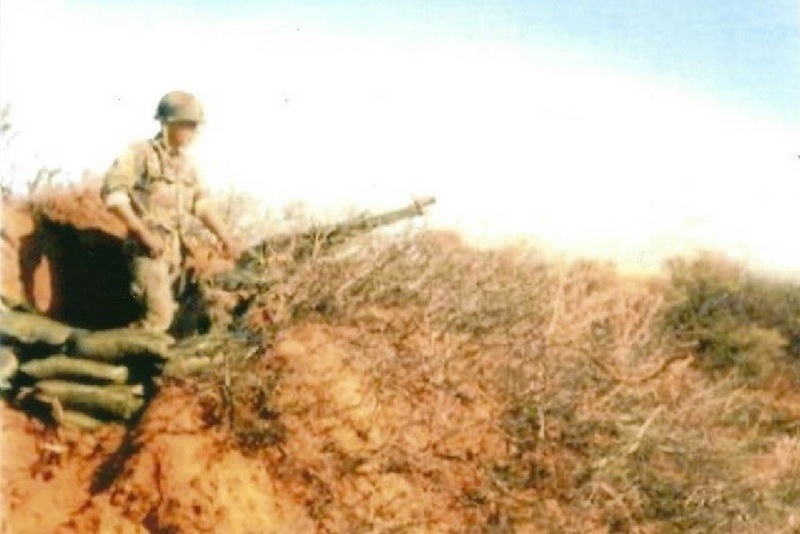 After departing the Army, I sought to leverage the knowledge and discipline I had learned. That led me to my first job out of the military in the utility boiler and power plant industry. The technical training I received in the Army has served as the basis for my now 30-year career. Diversity is key to any truly successful business, and veterans are an exceptional resource that should not be overlooked. They are expertly trained in leadership skills and technical areas to excel at any level of an organization. C&W Services is dedicated to providing veterans and reservists with great career opportunities, and that’s why we’re an active participant in the Hiring our Heroes Corporate Fellowship Program, which provides veterans, transitioning service members, and military spouses with training and hands-on experience in the civilian workforce. If you are a veteran or reservist looking for your next career opportunity, I encourage you to have a look at our careers page.